A baby is such a blessing! Boy or girl it's one of the the most exciting times of new parents (and grandparents) lives and celebrations are all around them in the form of baby showers and gender reveal parties. 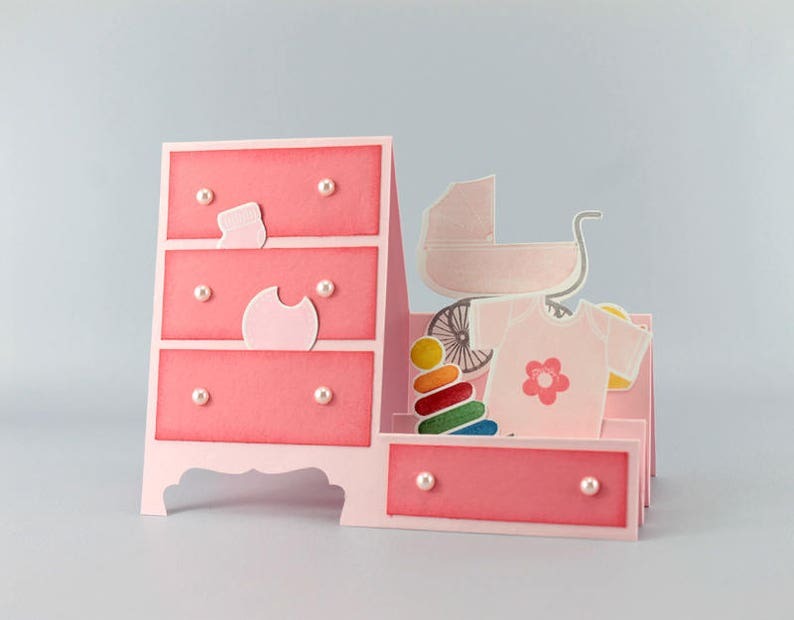 This splendid hand stamped card features a selection of iconic baby girl forms including a pink shirt, matching baby buggy, toys arranged on a pink dresser. 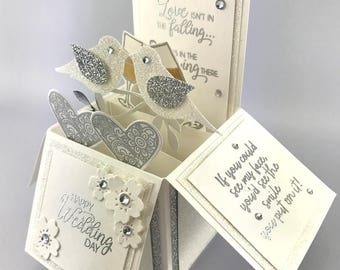 This something for baby stamp set includes pink pirouette, melon mambo, and whisper white card stock to create a truly striking card. While it is mailed flat, it transforms into a three dimensional display for the recipient so it can displayed to be enjoyed for a long time. 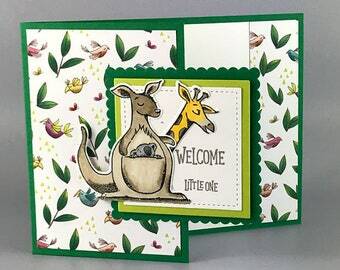 This baby girl card measures approximately 5.5 inches by 4.25 inches. 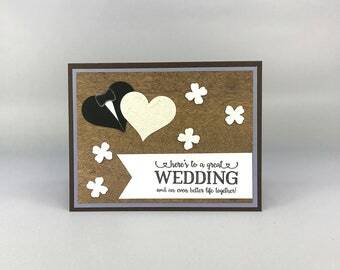 The purchase of this listing includes one fancy fold card as pictured above along with a matching white envelope lined with coordinating designer paper. Each of these new baby cards will come individually wrapped in a clear cello envelope and sealed in a bubble mailer to ensure protection during shipping. Adorable! I can't wait to give this to my best friend in anticipation of her baby girl! 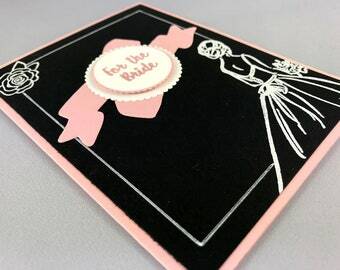 Very cute card, I loved it!